ABC Television. 1978. Producer: Oscar Whitbread. 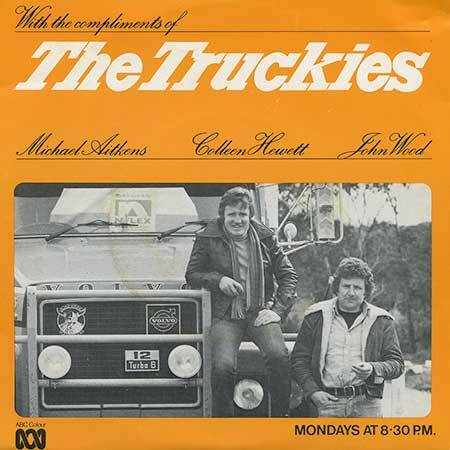 Side a: “Maggie - Theme From The Truckies”. v: Ken Brumby. Side b: “Ridin’ High - Closing Theme”. v: Tumbleweed. LP(t) (OP)	Image. ILP 797.